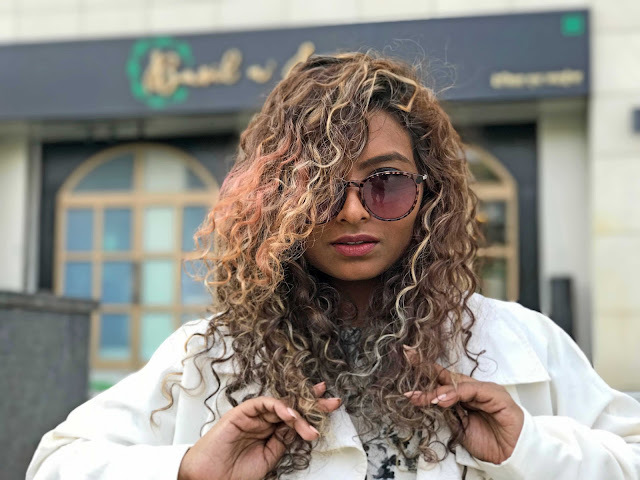 Curly Hair is definitely fun but it’s that much harder to maintain too. 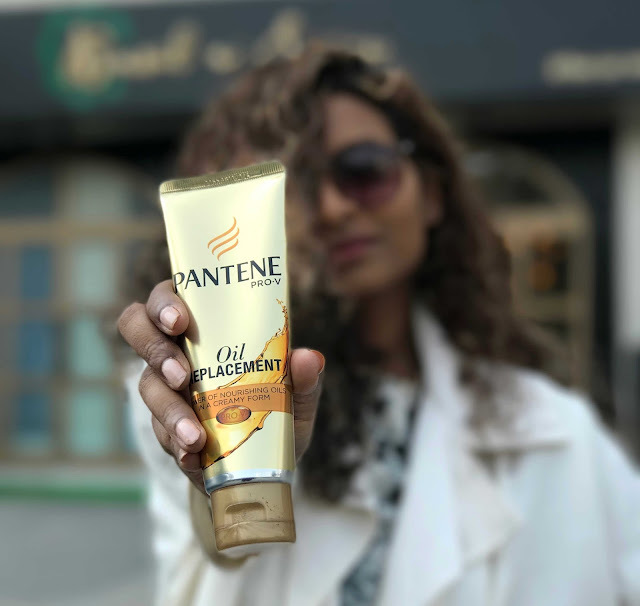 As I always tell you, I am always on the lookout for good anti-frizz products for curls, falling in all types of price range, I got a chance to experience the Pantene Oil Replacement even before it was officially launched. And I must say I was super happy that I did. 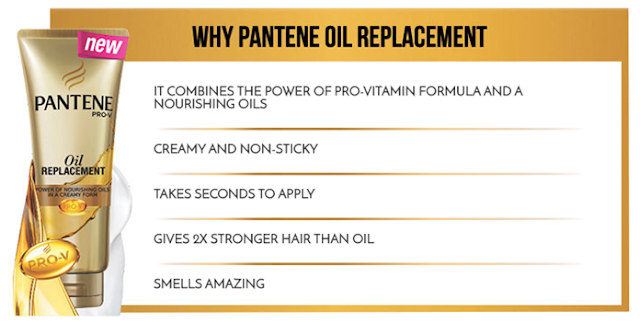 Pantene Oil Replacement can be used as the name suggests, as the replacement for your hair oil. It claims to be Non Sticky and two times more nourishing than your regular oil, without the hassle. 1. Rub a walnut size of Pantene Oil Replacement between the palms of your hands. New Pantene Oil Replacement brings a solution to end the hassles of oiling.So you can use it like your traditional oil, before hair and before sleeping. Also, like a leave-in cream after hair wash. I have 3 words to say, I Love It. Considering how much Frizzy my curls can get, I have to to use a Leave-in Cream everyday. And Pantene Oil Replacement fits my need perfectly. It is definitely non sticky and applies very easily. It controls frizz and moisturizes my curls adequately without weighing my hair down. And the best thing is that the effect is pretty long lasting. With most of the serums or leave in conditioners, I have felt the need to reapply it after a couple of hours, however with Pantene Oil Replacement I am good for almost the entire day. If you guys have been following me on Instagram, you know that I recently got a global hair color done. Since then, I had to wash and deep condition my hair almost every alternate day. But since I started using Pantene Oil Replacement, I am good for a couple of days before the next wash. I am yet to figure if it’s just a coincidence or a positive result of Pantene Oil Replacement. It’s the best option at this price point. 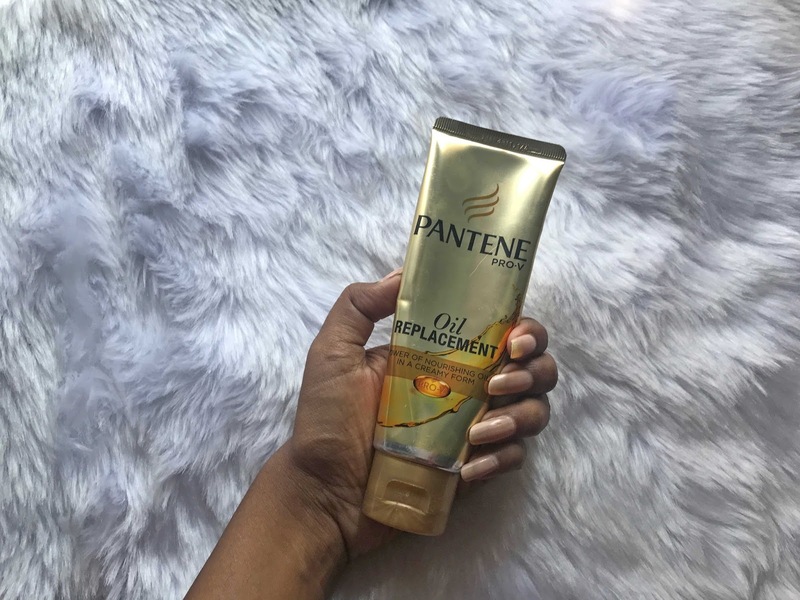 I definitely recommend Pantene Oil Replacement. It works like magic for me. My hair is straight but sometimes unmanageable and frizzy. 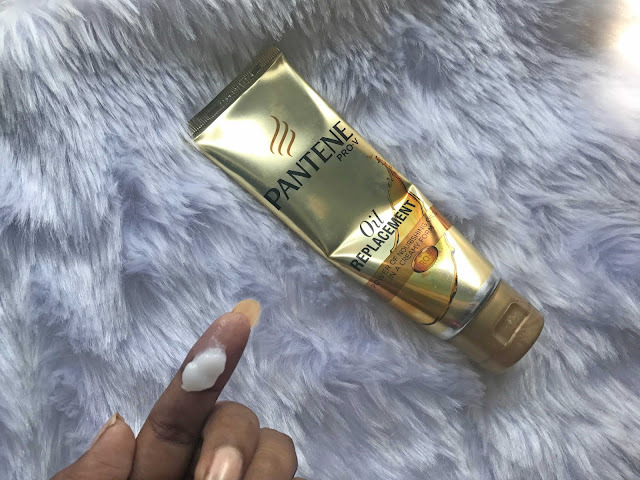 I will use Pantene Oil Replacement and hope results are same as claimed.Thanks for reviewing this great product for readers.I would love to hear your recommendation for fighting dark circles. Thanks for sharing this information with us, keep it up. Mubarakrishte Muslim Matrimonial Consultants Hyderabad , India is one who holds truly traditional values and finds your perfect life partner.